Earth Fire Energy offers Geothermal Heating and Cooling System Design and Installations. 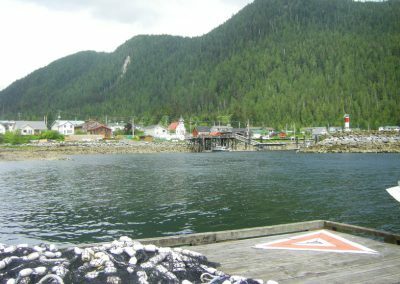 We are based out of Prince George, BC and will travel to surrounding areas in Central and Northern BC. We believe that not all geothermal heating and cooling systems are created equally! 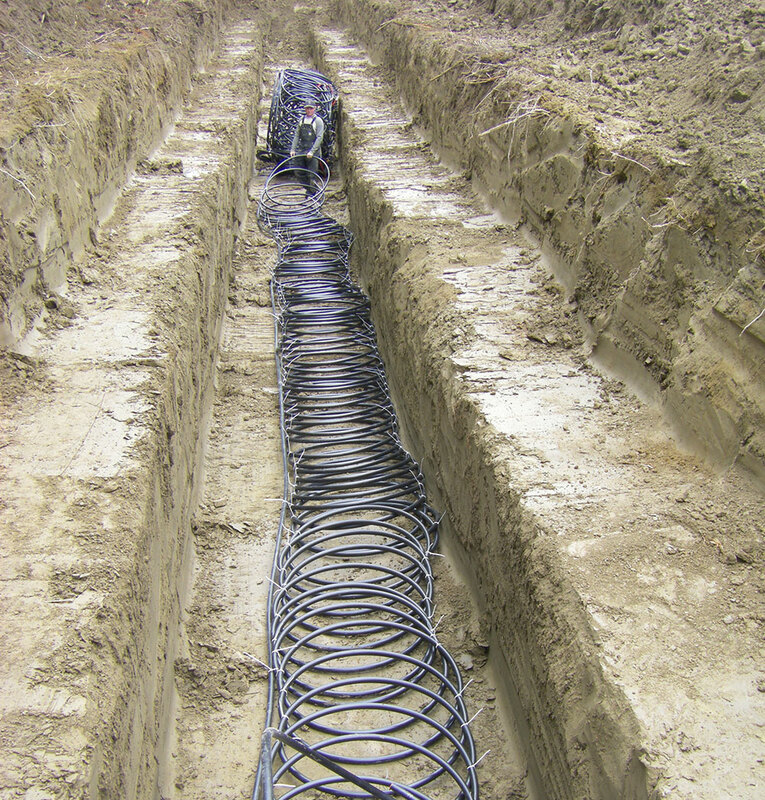 There are three important factors that are critical to a successful geothermal heating and cooling system: the right geothermal heat pump, a properly designed geothermal ground exchanger, and an efficiently sized distribution system. Help our clients make informed decisions on what type of geothermal heating and cooling system is best for their home and property. 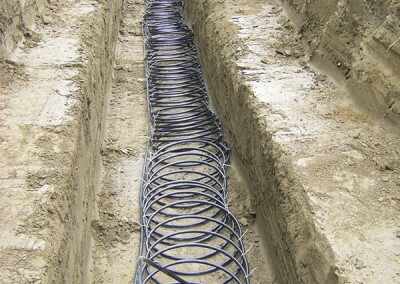 Provide all services and permits involved for installation of the geothermal heating and cooling system. Our knowledge of heat transfer, pumping systems, and the ability to coordinate projects, places us at an advantage to greatly benefit our clients when designing and installing Geothermal Systems. Our team of mechanical, process, and civil engineers excel at providing practical solutions to technical problems. Does your existing geothermal heating and cooling system not work as expected? Earth Fire Energy can review the existing design, and recommend any changes that can be implemented to improve the efficiency of the geothermal system and decrease the yearly operating costs for heating your BC home. 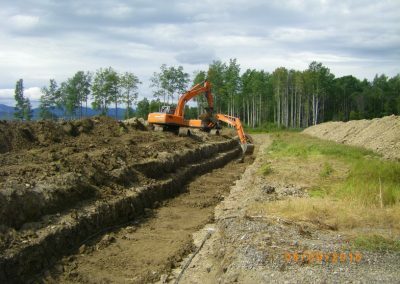 If designed properly, a Geothermal System should be able to handle 100% of the heating load required in Central and Northern BC. We believe that not all geothermal systems are created equally. 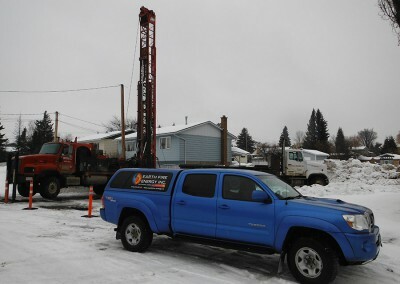 Our Prince George team is able to offer the knowledge and experience required to design and install a successful geothermal heating and cooling system. Our mechanical engineers consult on industrial, commercial and geothermal projects. We excel at mechanical design; pump and piping assessments; HVAC diagnosis; process equipment; project management; and construction inspection.